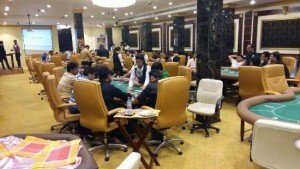 Jim’s Poker, the very first poker room in Sri Lanka, is located in the newest casino in Colombo, the Casino Marina Colombo. 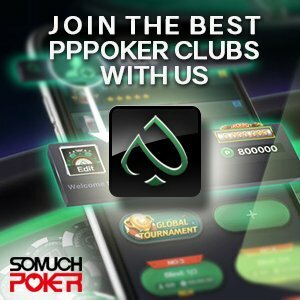 It is open 24/7 offering Texas Holdem and Omaha games. The poker room offers Texas Holdem and has 2 tables dedicated to it. Games normally start at about 8-9pm but players are required to play a minimum of 2 hours with a 30 minute notice when players intend to leave. Buy-in minimum is at 50,000 rupees while blinds start at 500-1000. The home of Jim’s Poker, Casino Marina Colombo, which opened in 2013, offers amenities that make poker in Jim’s Poker holistic. It has 90 gaming tables offering Baccarat, Blackjack, Roulette, Omaha, and Texas Hold ‘Em poker. Casino Marina Colombo also has a hotel that accommodates visiting guests from other countries. 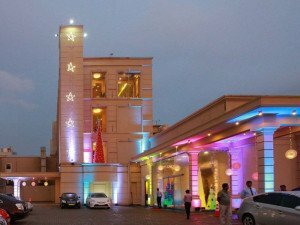 It has 4 floors dedicated to different kinds of players and it has been said that Casino Marina Colombo has elevated the standard of casinos in the area.